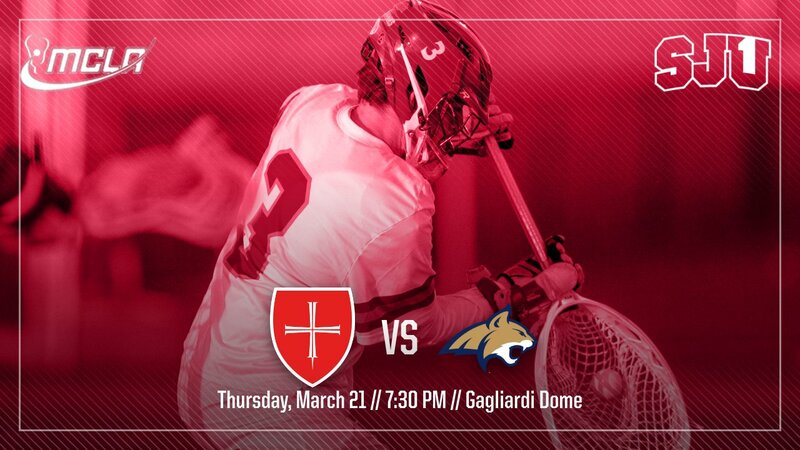 COLLEGEVILLE, Minn. – After a month-long break, Saint John's will be back in action on Thursday, March 21 when the fourth-ranked Johnnies host Montana State at 7:30 p.m. at Gagliardi Dome. "Obviously it's been a while since we've strapped it up against another team so we're looking forward to it," Saint John's head coach Derek Daehn said. "We'll be ready to defend our home turf." The game will be Montana State's first trip back to Collegeville since 2017 when the Bobcats defeated the Johnnies, 15-14. "That will definitely be a motivating factor for our guys," Daehn said. "But the main focus will just be playing our game, getting the W and getting back into the routine of playing quality competition." Montana State – ranked No. 11 in the latest Under Armour MCLA Division II Coaches Poll – enters the game with a 1-3 overall record. The Bobcats defeated Northern Colorado in their season opener before dropping games to #23 Utah State, #1 Minnesota Duluth and #5 St. Thomas. "We're not looking at their record at all," Daehn said. "They've played tough teams and played close games against Utah State and Duluth. "They'll be a tough test for us." 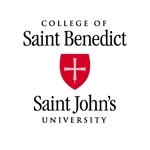 Saint John's is 2-0 on the year with wins coming against then-ranked No. 11 Montana (14-4) at home and Nebraska (20-3) in Lincoln, Neb. The Johnnies are paced by junior midfield Tommy Kraus, their leading point-scorer and 2018 2nd Team All-American. Kraus has 10 goals and three assists so far this season. "Tommy has been a big-time producer for us so far this season," Daehn said. "We'll need him to have another big game."